More than 20 million Americans have diabetes, which can lead to blindness, kidney failure, and amputations. 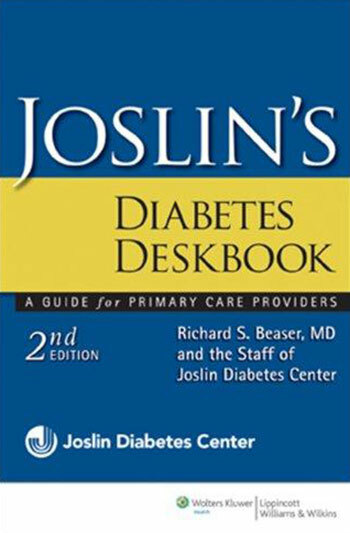 This book from the world-renowned Joslin's Diabetes Center in Boston is directed to primary care providers—internists, family practitioners, nurse practitioners, physician assistants, dieticians, counselors—who manage diabetes in their patients most every day. The authors discuss the pathogenesis of diabetes and its complications, along with the most current thinking and guidelines about diagnosis, prescription, monitoring, nutrition, exercise, medications, insulin, patient education, and many other topics. All chapters have been peer-reviewed.